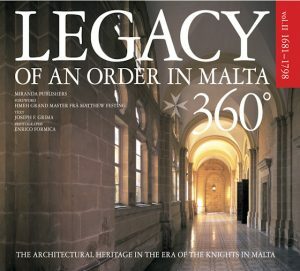 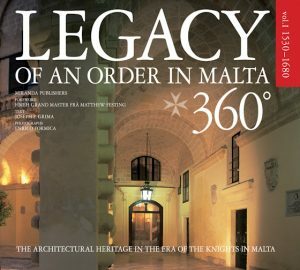 The long-awaited Panoramic Malta 360º with a new look, a new title but still the same outstanding quality. 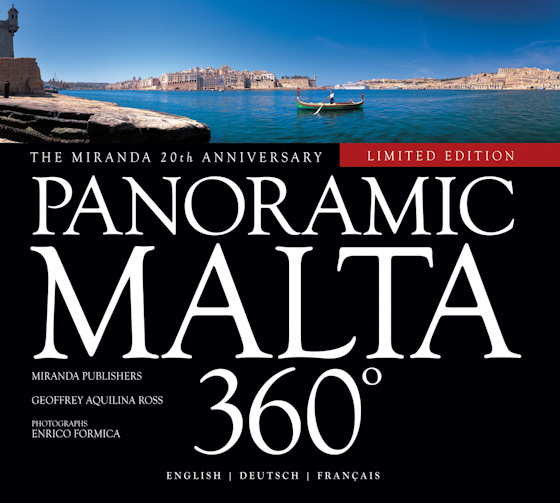 This limited-edition book was published in 2009 to mark the end of Miranda’s 20th Anniversary of prestige publishing. 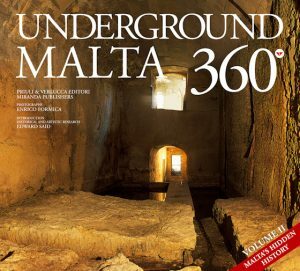 With more pages and more photos, the book published in a trilingual edition (English, German and French), is a completely new edition of Miranda’s flagship publication and is certainly Malta’s most successful book of its genre.